Shark® is one of several housecare brands developed by Euro-Pro Operating LLC. 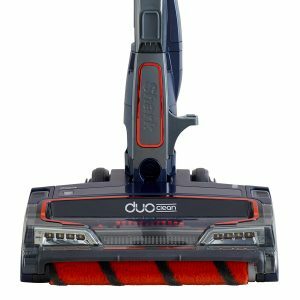 Euro-Pro is a pioneer in innovative cleaning solutions and small household appliances with the goal of giving today’s busy consumer better and more efficient products that fit their lifestyle. By providing appliances that are not only highly functional but also innovative, Euro-Pro has rapidly carved out a significant market share in the house\wares industry, becoming one of the leading companies in this sector. From cutting-edge, chemical-free steam mops to state of the art kitchen appliances, Euro-Pro products bring relief to the daily chores of consumers, contributing to the improvement of their quality of life. Euro-Pro also markets products under the Shark®, Bravetti®, Ninja® and Euro-Pro® brand names. Euro-Pro’s roots in home appliances date back more than a century, originating in Europe, then moving to Canada before finally settling in Newton, Massachusetts, just outside of Boston. Mark Rosen, CEO of Euro-Pro, is the third generation of his family to lead the company and is passionate about developing innovative, effective products that are also a good value. Mark is familiar to many from his frequent appearances on television demonstrating first-hand the quality and efficiency of Shark® products. Filling a gap in the industry, Shark® strives to provide easy-to-use, innovative solutions for fast cleaning of life’s daily messes. 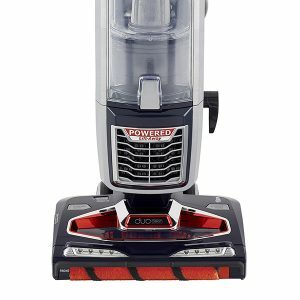 Some of the company’s most successful products are the Shark® line of Sweepers which have revolutionized the way consumers’ clean messes in their kitchens and other areas of the house. 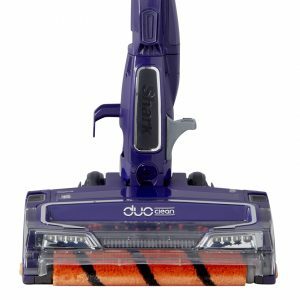 These lightweight sweepers pick up what vacuums can’t, from soggy food to glass, replacing the need for bulky, heavy vacuums on a daily basis. 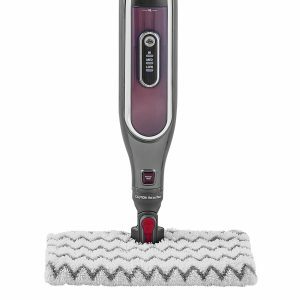 Today, Shark® is recognized as the market leader and pioneer of steam-cleaning technology with its introduction of the wildly popular Shark® Steam Mop, a powerful steam cleaning tool that replaces the need for harsh chemicals. According to the National Environmental Trust (NET), chemical household cleaners rank among the top five products containing neurotoxins, carcinogens and reproductive or developmental toxins. Euro-Pro has taken on a leadership position in making alternative cleaning solutions available to consumers, eliminating the need for harmful toxins. 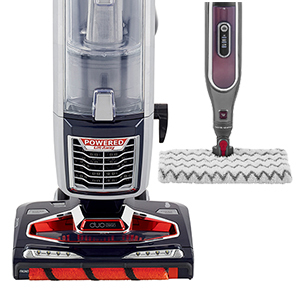 The company continues that innovation with the introduction of the Vac-Then-Steam™ that launched in May 2010. Euro-Pro prides itself on innovation, ease of use and competitive pricing. The company’s products are widely distributed through major big box retailers, specialty stores and through its website.